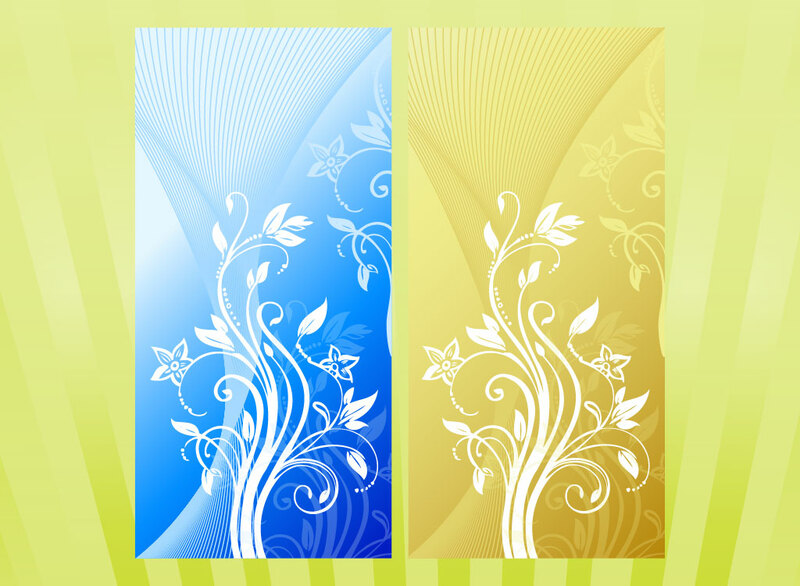 Download this vertical floral banners with beautiful gradients and plant graphics. Comes in two different color schemes, blue and gold. Great backdrops for your side column web ads and print designs. Zip file comes with AI, PDF and JPEG format files. Tags: Banner, Decoration, Design, Floral, Flowers, Gradient, Nature, Plants, Style.